When Adobe Portfolio launched a few months ago, our team celebrated a huge accomplishment and almost immediately got to work. As our Community and Dev team can attest, we’ve been doing LOTS of work behind the scenes to make Adobe Portfolio the best platform to show your creative work. Today we’re excited to show you Masthead, a new feature that will surely add another dimension to Portfolio. 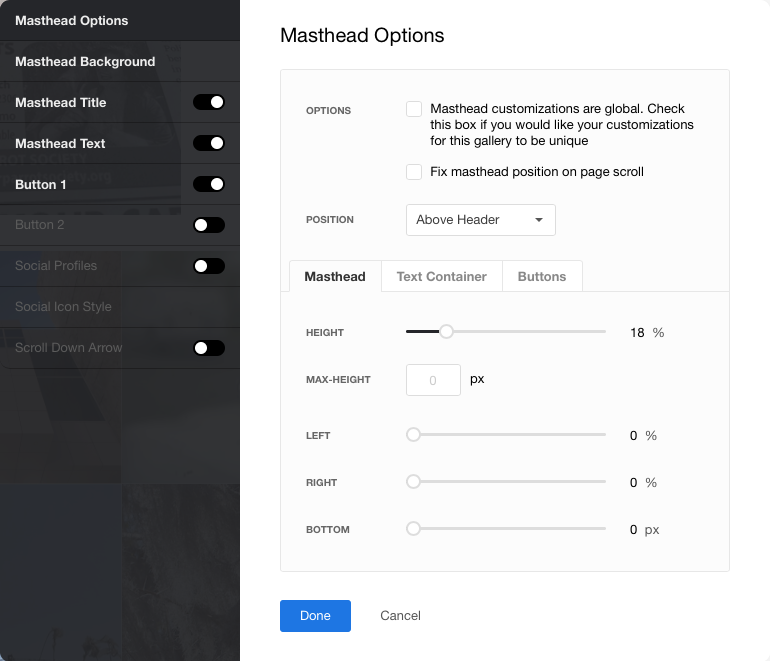 Masthead, in short, is a feature that adds a customizable responsive space to the top of any page created on Portfolio. When you first turn on Masthead, your options include a background color, Title, Text, and a Button, but you’ll quickly see that you can customize the Masthead in some incredibly clever ways — we’ll show you a few of our favorites and a few hidden gems! Enrico De Carlo, as you can see above, uses his Masthead in lieu of a Welcome or About Page and makes it fit his street art style. Add in a few links to social media and you’ve got yourself a great Masthead. 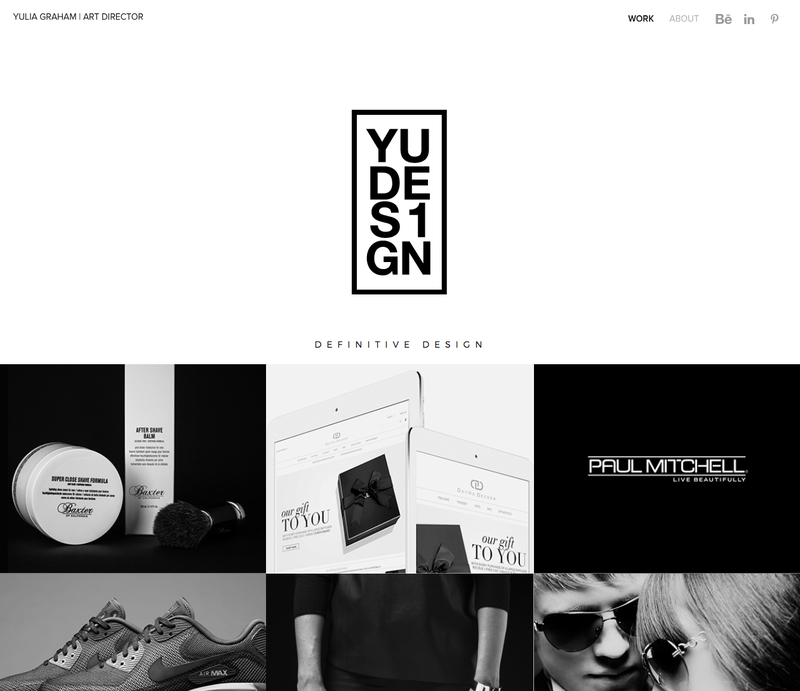 Yulia Graham has a Masthead spilt up the Header from the Projects with a simple, clean logo to match the style of the site. Instead of adding additional links to the Masthead, here the Main Navigation is doing all of the work. 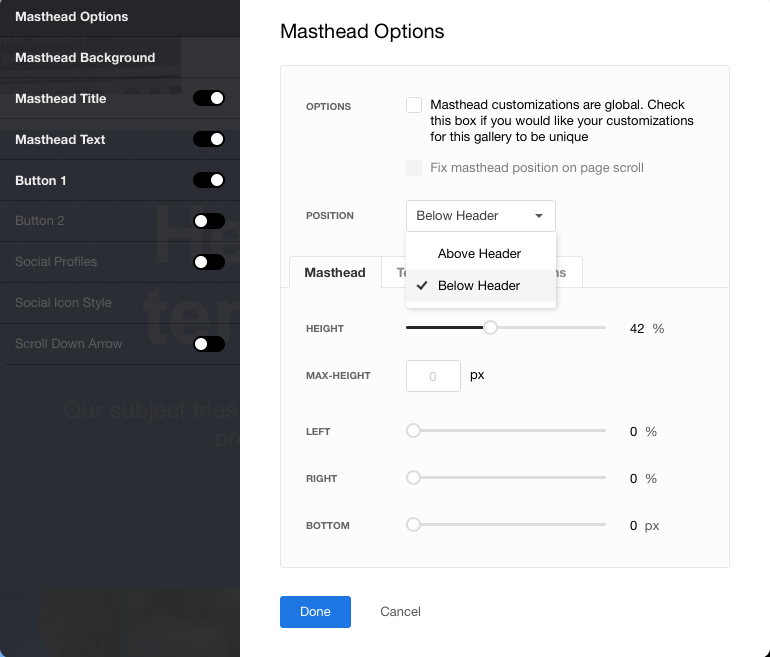 In the Masthead settings, you can set whether you want the Header to appear Above Nav or Below Nav. We also had Chas Barton’s Portfolio catch our eye. Not only does he forgo a Nav completely, but he also restricts the Masthead to give a quick bio. With such a bright red at the top, it really catches your eye but doesn’t get in the way. Want to make a quick call-to-action? Use buttons on your Masthead! 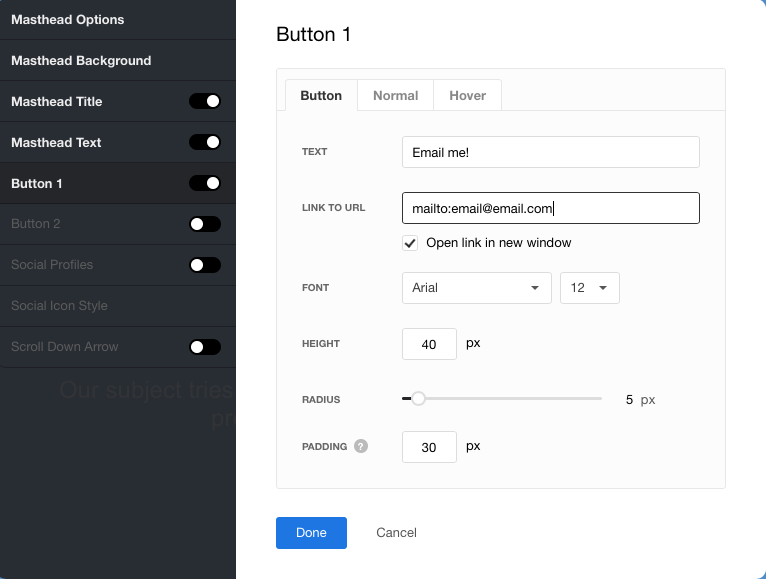 CTAs like ‘Email Me’ or ‘Buy My Work’ are perfect. We’re so excited for you to try out Masthead — give it a shot today at myportfolio.com and be sure to Tweet Adobe Portfolio to show us yours! 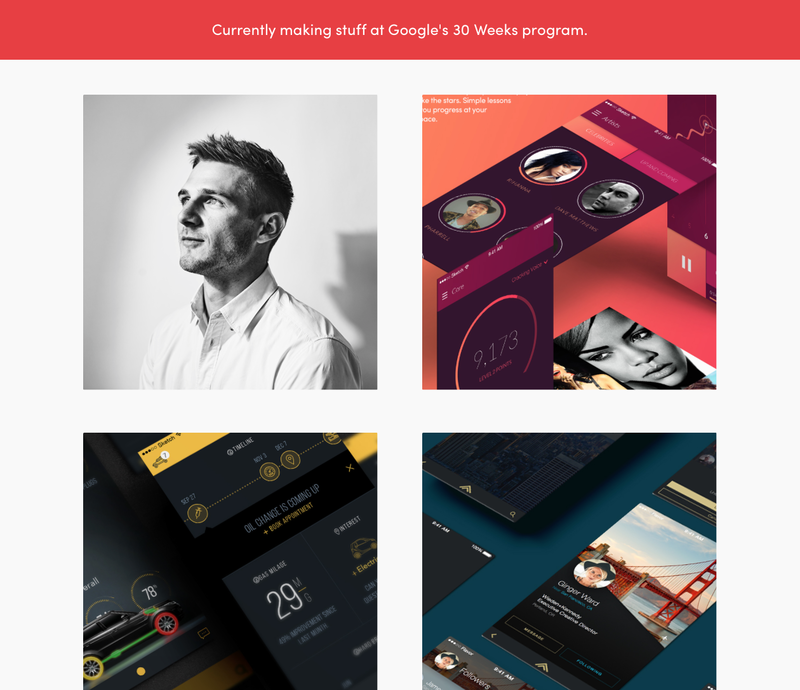 Use Behance to showcase and discover creative work. We’re on a mission to empower the creative world to make ideas happen.